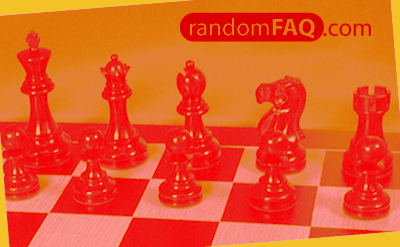 It is under debate whether chess originated in Iran or India. Some of the oldest chess pieces found came from around 7th-century Persia (Iran). The origin of chess-related terminology gets confusing because of the similarities among Iranian Farsi and Indian Sanskrit. The rook piece originates from the word ruhk which was the name of a fabled bird from Persian folklore [source]. In earlier times, the rook piece was in the shape of the mythical bird; only taking the castle shape on its later journey into europe. Rukh was a symbol of fertile harvests and foliage [source].